Bite Beauty Amuse Bouche Nearly Neon Collection Swatches | Top Beauty Blog in the Philippines covering Makeup Reviews, Swatches, Skincare and More! Hello, friends! 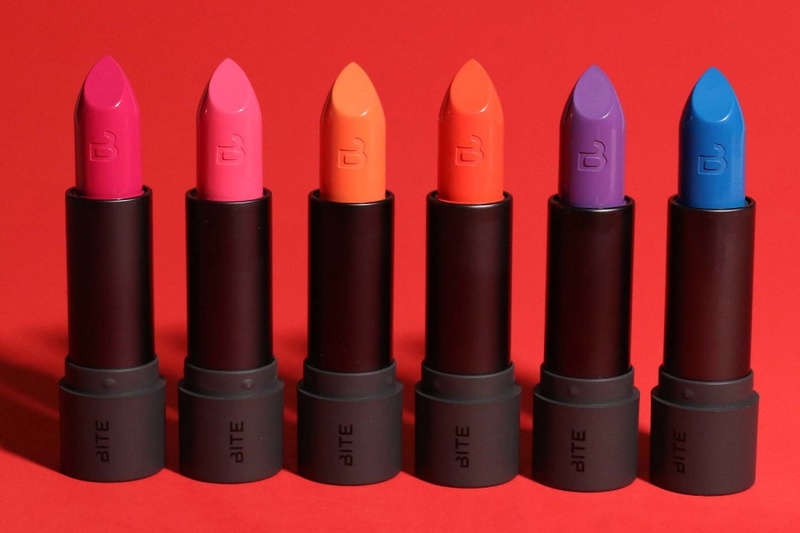 Here are the swatches of the newly launched Bite Beauty Amuse Bouche Nearly Neon Collection. 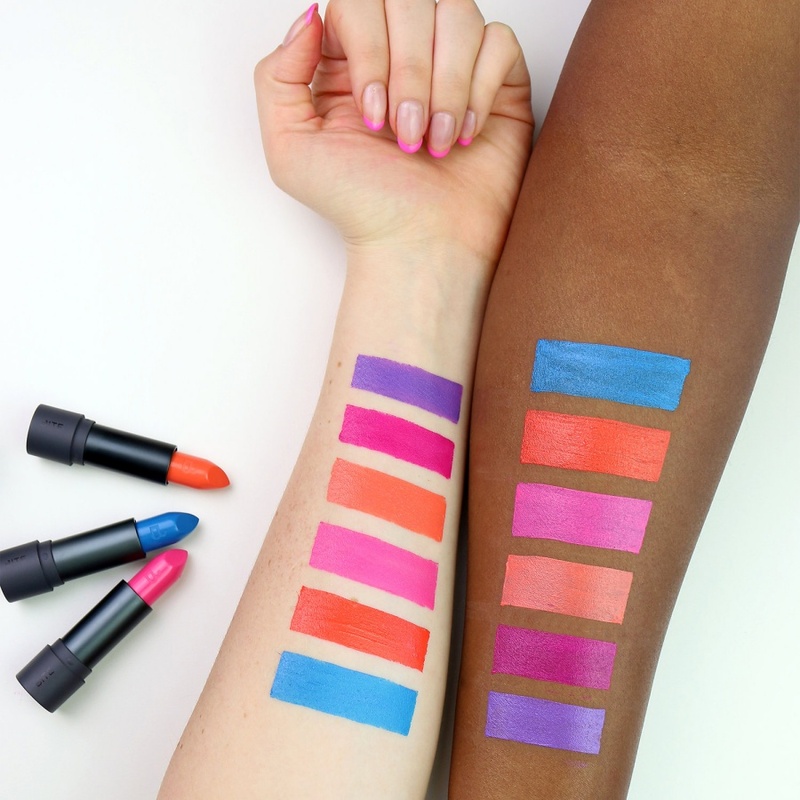 Those colors are so bright and pigmented! Applying lipstick has always been my favorite part of wearing make-up. Gorgeous! que tonos mas bonitos y llamativos!!! Those colors are dope! Love!